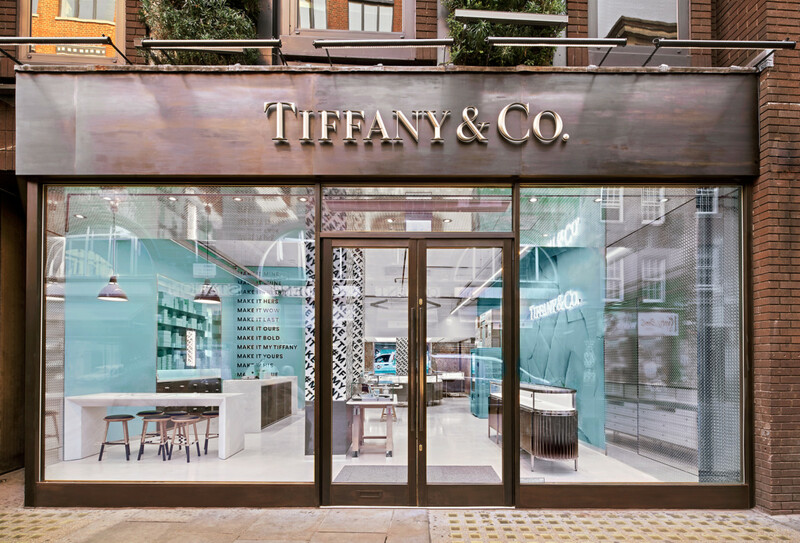 This week Tiffany & Co opened the doors to a first of its kind retail space in the heart of Covent Garden. Completely different to the brand’s traditional boutiques, the style studio has been designed to reach the demands of today’s luxury shoppers. West says the new studio first and foremost is about a “client-centric” approach. He explains: “Somebody asked me what I think is the best thing about this store, and it’s quite hard to answer that, but one of the parts of its that I love is that customers can interact and play with merchandise in a way that in most luxury brands, and certainly in other Tiffany stores, they can’t, and for me that is an important part of this particular store. 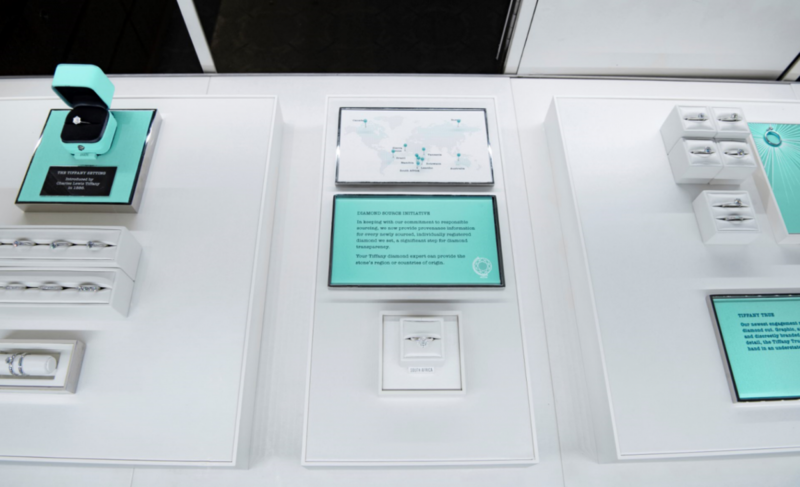 New for the retail space, the Covent Garden boutique features a fragrance vending machines, events area, and personalisation bar. Staff are also dressed more casually and celebrate individual style with a flexible dress code. “This store is all about celebrating self-expression,” reveals West. 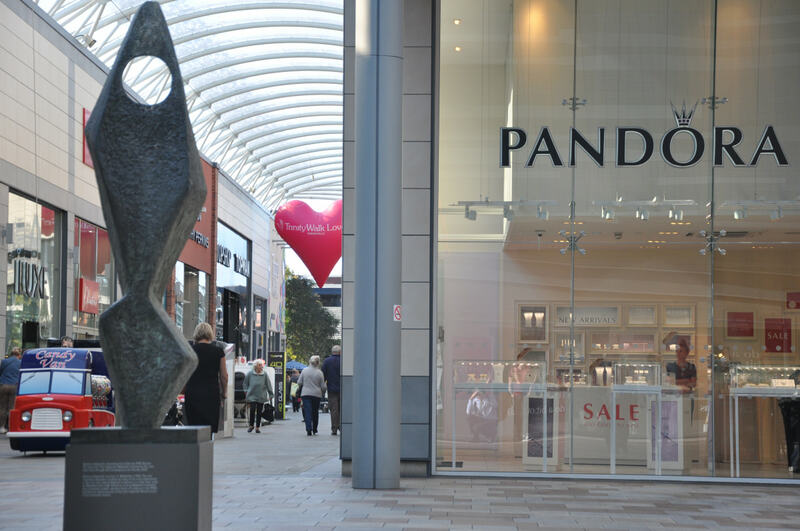 “It’s about transforming the luxury retail environment to be a place of imagination rather than formality. And we really do feel passionately that luxury does not necessarily equal formality and I think you really get that feeling in this store.